Most gardeners garden from last spring frost to first fall frost. 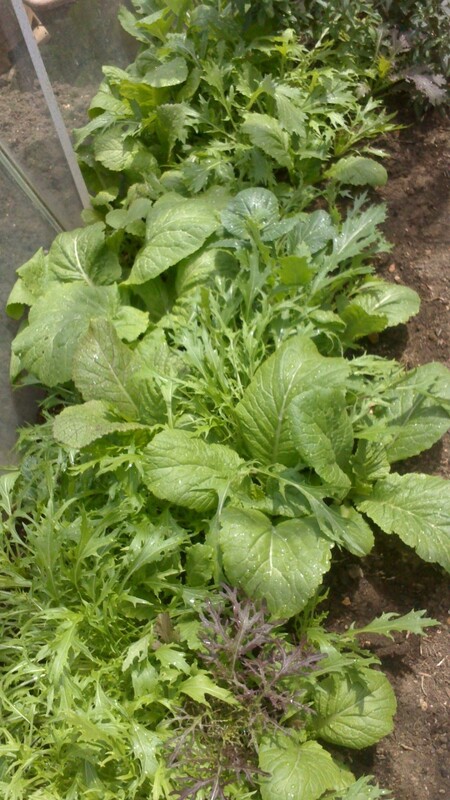 However, growing peas can extend the growing season. By planting two crops of peas a year, one in the spring and one in the fall, you can get two pea harvest. Peas are among the earliest vegetables you can plant and harvest in the spring. Planted late in the summer, peas can be harvested until deep freeze kills the plants. Peas (pisum sativum leguminosae) are one of the earth's oldest crops and people were foraging them long before they were ever domesticated. Peas take between 7-10 weeks from planting until they can be eaten. Several types of peas exist. English peas or the common green have either wrinkled skin or smooth skin and are eaten for the immature green pea inside the pod. Edible pod peas or snap peas are eaten pod and all. Some edible pod peas, however, have strings running down their length that must be removed before eating. Field peas or cow peas including black eyed peas, chowder peas, and cream peas are actually beans. These thrive in areas with long, hot summers. Plant peas in early spring as soon as soil can be worked. 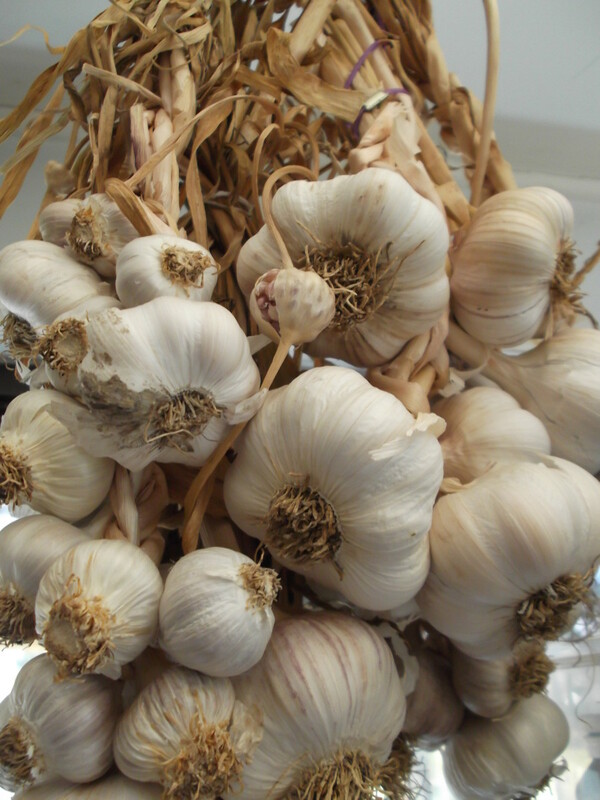 Later, plant during the Summer (4-6 weeks before first frost) for Autumn harvest. Distance Apart: one inch apart on fencing rows far enough apart to work between Plant double rows one on either side of the fence. A one pound bag of seed will plant a 100 foot row and produce one bushel of shelled peas or two bushels of edible podded peas. Plant peas early spring peas in a sunny garden location that is protected from high winds. Plant late summer crops in the fall where corn, tomatoes, or pole beans shade them until cooler weather. Early peas like being planted in soil that warms quickly such as raised beds or sandy loam. Later summer crops prefer heavier soils because they tend to remain cooler. Peas supply their own nitrogen so avoid fertilizing when you plant. Rotate peas (and beans too) with crops that require lots of nitrogen such as tomatoes, corn, and members of the cabbage family. Peas do not transplant well although I have seen several individuals who have had success with transplanting using a gutter system to start their peas. Peas can survive frosts and actually enjoy the cooler temperatures. Peas do not do well in temperatures over 75 degrees F and production slows dramatically at 70 degrees F, so there is little reason to start them indoors. Some southern gardeners plant peas in mid to late fall so that the seeds will lie dormant throughout the winter and then when the soil is warm enough, they will sprout for the spring harvest. On the US west coast and Gulf coast, peas will grow as a winter crop. For best results in extending the pea harvest, plant early, mid season and late varieties at the same time rather than using succession planting of the same variety. Soak your pea seeds for 24 hours before planting. If planting peas in an area that legumes have never grown (peas, beans, or leguminous grasses like clover or alfalfa) , inoculate your seeds with an inoculating powder as directed on the inoculating powder package. This will promote root nodules that contain bacteria that convert nitrogen in the air to a form that is usable for plants. Plant vining peas in double rows six to eight inches apart on either sides of tall supports made of wire, string or nylon mesh with 3 feet between each set of double rows. I like using permanent heavy cattle or hog panels for planting vining plants. These last for years and provide strong support for vining plants. One pound of pea seeds will generally plant a 50 foot double row of peas. During germination and then during blooming of peas, keep soil moist but not water logged. Throughout the rest of the season, peas can get by with as little as 1/2 inch of water per week. Handle plants as little as possible to prevent breaking of vines. To reduce weeds and conserve moisture lay down a layer of mulch at least two inches thick. This also will extend the growing season because it will keep roots cooler longer. Mulch fall peas as soon as they are planted and then add another layer when the seedlings are one to two inches tall. Once the peas have finished producing, cut off at ground level and either leave vines there as a sheet mulch or remove to the compost pile. Most pea pests and diseases occur during warmer weather. 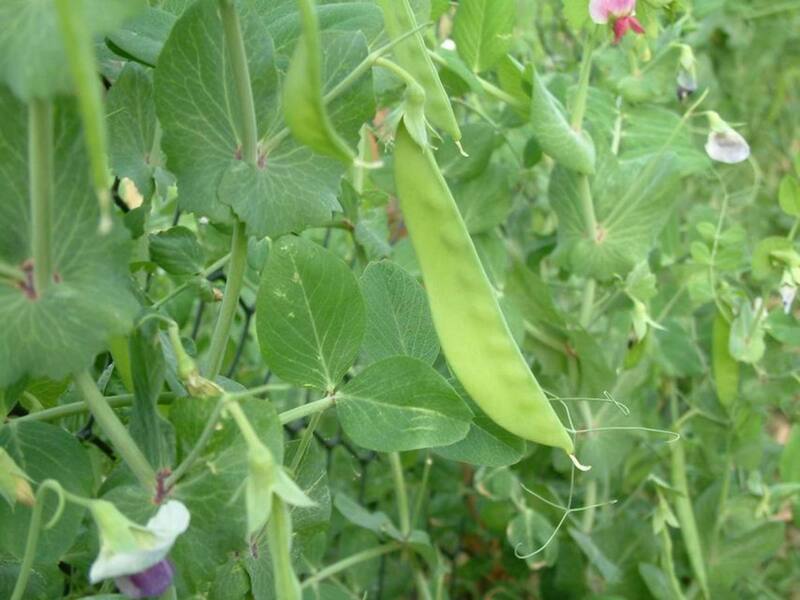 By keeping peas growing during cool weather, pea plants will stay healthy. Rotating planting locations is the best way to avoid diseases. Harvest peas about 3 weeks after the plants begin to bloom, but check frequently to ensure that peas remain young and tender. If allowed to grow hard and ripe, the peas will lose their flavor. 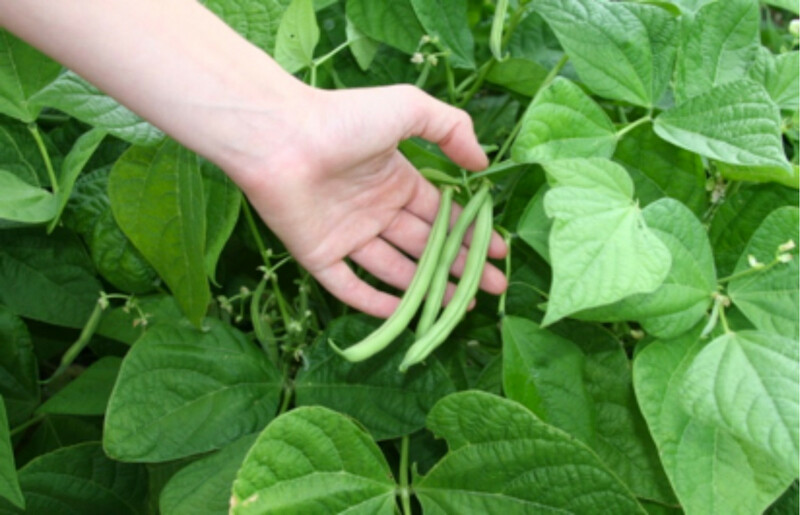 Pick shell and snap peas when then are plump and green. Snow peas should be flat and show no seed development. Remove pods from the vines with scissors tearing them off could damage vines. Peas planted for fall harvest will continue to produce several after first frost of the fall season. If peas become overripe either by accident or design, heirloom peas can be shelled and spread out on a flat surface for about three weeks or until completely dry. Store in airtight containers and save to plant or use as you would any dried bean. 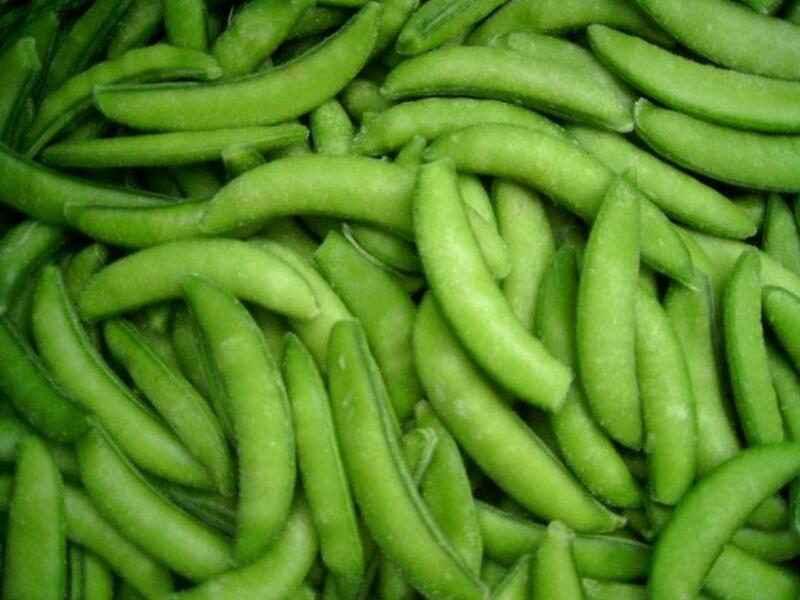 Hybrid peas on the other hand can be shelled for use as dried beans, but will not produce the same pea as the original. Thanks SamitaJassi, I like them too. I especially love them in stirfries! Thanks teaches12345! I especially love sugar snap peas in stir fry. I love peas in salad and and rice. If I could, I would grow them in my yard. 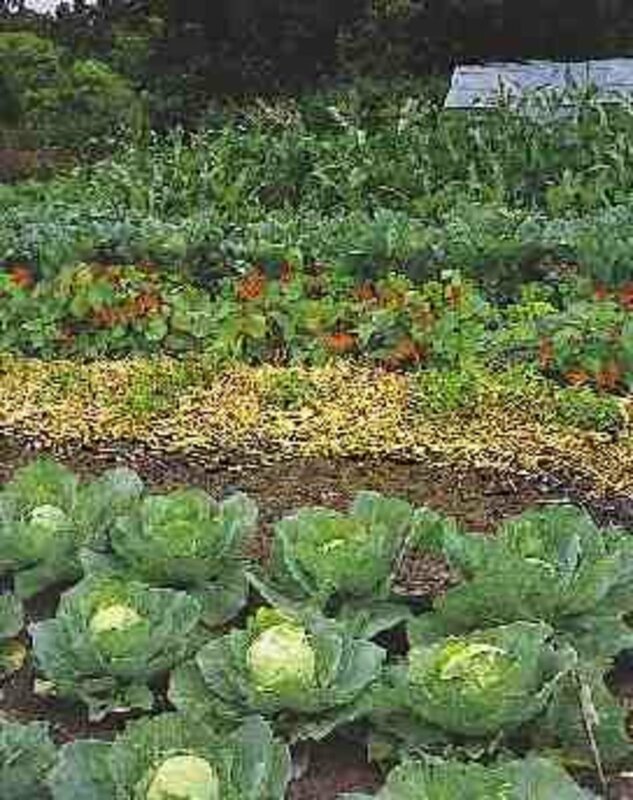 Wonderful share on how to make the best of their growing season. Thank you, RTalloni! I appreciate your kind words.